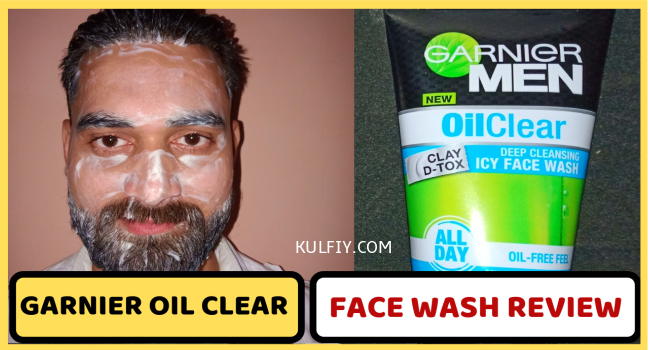 Hey Everyone, I have reviewed Garnier Men Oil Clear Face Wash in this video. Also How to use Garnier Face Wash, Face Wash For Oily Skin. Removes Excessive Oil from your face without drying and gives you a fresh looking skin with oil clear face wash Intensive anti-grease action. Friends do Like, Share, Comment & Subscribe KulFiy – LifeStyle YouTube Channel for More Such Interesting Videos.